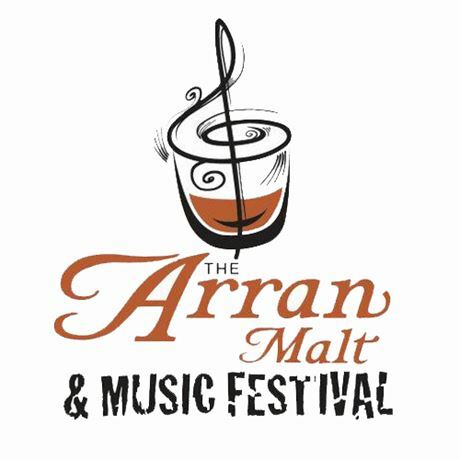 The Festival will open at 11am and we are looking forward to seeing all of our friends from far and wide and spending the day celebrating the very best of Arran malt and music. Entrance is free of charge. You will have the opportunity to take short guided tours of the distillery. There will be stalls and our famous whisky bar, where you can try whiskies by the dram as well as local beers and other refreshments. There will also be food stalls where you can try some delicious local produce. We will be offering hourly mini tastings in our tasting bar for those who don't want to take a full masterclass.